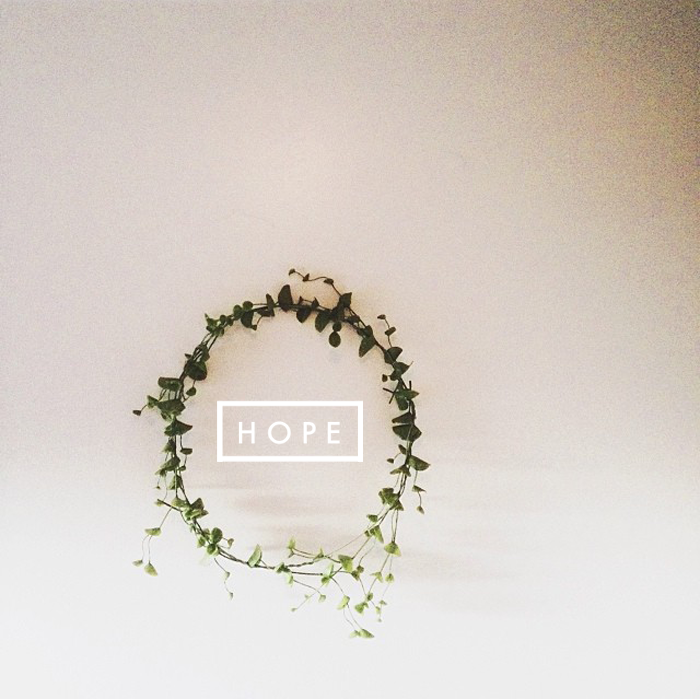 As the weeks, and days, and hours inch closer to Hope Spoken my heart is filled with expectant hope of what I know my Jesus can do in the hearts and lives of the women attending. For what he will do in my own life through the women there, the small group devotions, the stories. I have been blessed, and overwhelmed with the response to this conference. This little dream that we had is becoming a reality, only because of Him. The tickets sold out, and then sold out again. It truly blew me away. We will have 250 women, from all over the country, worshipping our savior together. My heart is so full thinking of that. We have one ticket left. The very last one. And we want to give it away to one of you. Would you join us? thanks for the opportunity to win a ticket. blessings to you and yours in this new year! This would be amazing to attend and I pray I am blessed with the ticket. Thank you for the opportunity.